Home / Uncategorized / The boys from the tapout commercial, carlos and giovanni! 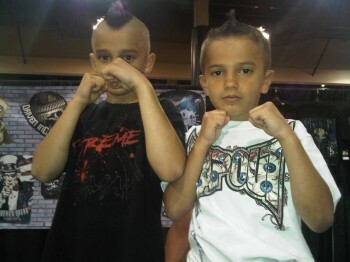 The boys from the tapout commercial, carlos and giovanni! Look for these guys in the future!!! Previous: Check out the old pride and UFC belts!! Next: Um, look at the entrance to my friend’s house for his bday!